premises to rent in praderon area. 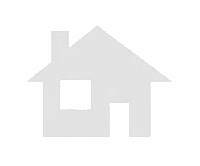 premises to rent in alcobendas area. High-Living premises in downtown area alcobendas. Discounted Price premises in ensanche area alcobendas. 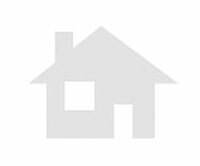 premises to rent in downtown area alcobendas.